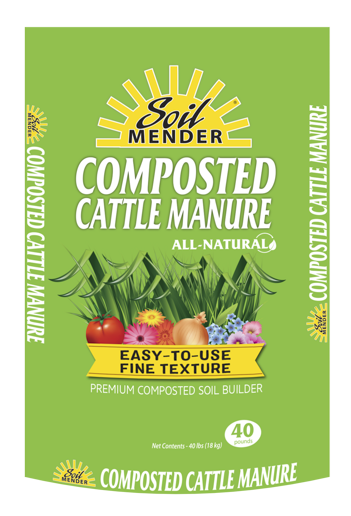 Soil Mender Composted Cattle Manure consists of our premium quality Composted Cattle Manure with an extra-fine particle size. Soil Mender Compost is taken to a 1/8″ minus particle size, so it flows easily through a cyclone spreader, and after application, is nearly invisible. This product, when used properly, is a non-burning, weed-and-odor-free soil enhancement for gardens, lawns, and landscapes. 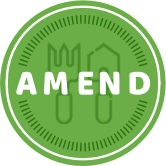 It is a bountiful source of humus, which feeds beneficial soil organisms, making nutrients more available to plants.